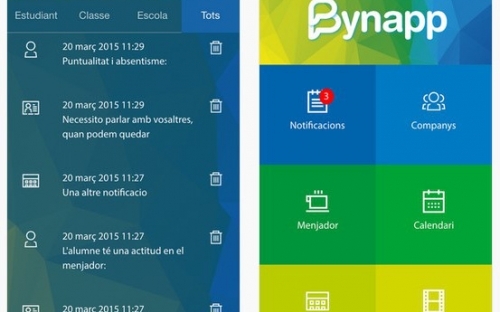 Bynapp is a unidirectional communication channel between schools and families, easy to use and secure. Allow schools immediately inform of student day-to-day to the parents. 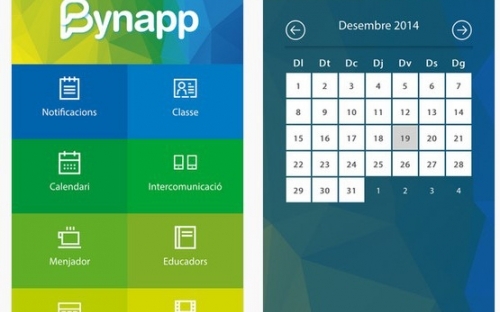 Similarly, schools can share with family events on the calendar, documents and the daily menu. 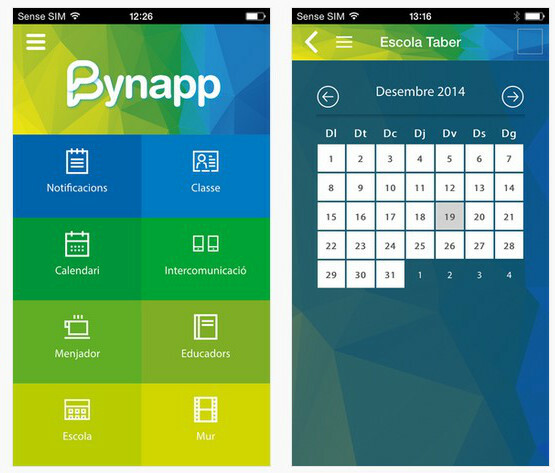 Bynapp saves time and money to schools while improving the perception that parents have of the school.